For many people going to the dentist for regular check-ups and getting a clean bill of dental health is something they take for granted. When a person has good oral health and is not susceptible to cavity-causing bacteria chances are they will. This can continue from adolescence to their middle-age years. Unfortunately for some people, their oral environment changes once they reach their mid 60s. When I have patients that start to get up there in years and then just happen to have a cavity or two on their check up x-rays, it can be very frustrating. Especially if they haven’t had a cavity in several years! I try to keep an eye on my patients who turn 60. I tell them that they might have to take extra measures to prevent tooth decay because inevitable changes will start to occur in their mouths. This does not mean that they are guaranteed to get a cavity but it does mean they are at higher risk. Why does this happen? 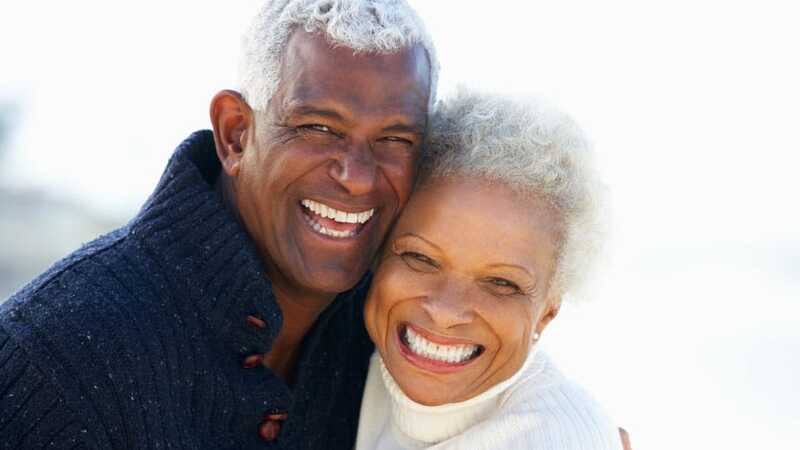 The number one cause of increased tooth decay in senior citizens is dry mouth. This is because dry mouth results in increased acidity. And cavity-causing bacteria love acid! So what causes dry mouth in seniors? Medications. Even though saliva naturally decreases as we age, there are over 500 different types of medications that can lead to a decrease or complete shutdown in saliva. Carry a bottle of water with you everywhere you go. This is not a substitute for natural saliva but can help keep your mouth moist which will buffer the acidity. Use over-the-counter products like Biotene or Oasis rinse, sprays and lozenges. These will not stimulate saliva production but can be a good substitute for it. Chew sugarless gum. This actually can induce saliva production and natural saliva is the best acidity buffer there is. Try to cut down on coffee and alcohol. These will further dry the mouth. Ask your dentist about fluoride treatments. This will not stimulate saliva or treat dry mouth but it will make your teeth less susceptible to decay. Brush with a fluoride toothpaste and floss every day. Also, if you have anything sweet or acidic rinse with water or brush her teeth as soon as possible. These are a few simple things that will help decrease your chances of getting cavities. Please contact your Manhattan, KS dentist, Bowen Family Dentistry if you have any further questions.